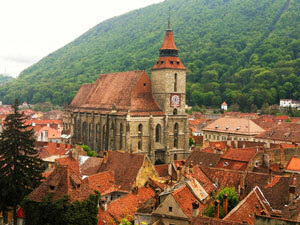 Visit Transilvania Travel is a tour - operator with extensive experience in incoming Romania tours. Since 2005 we are offering a large variety of tours for FIT or groups. 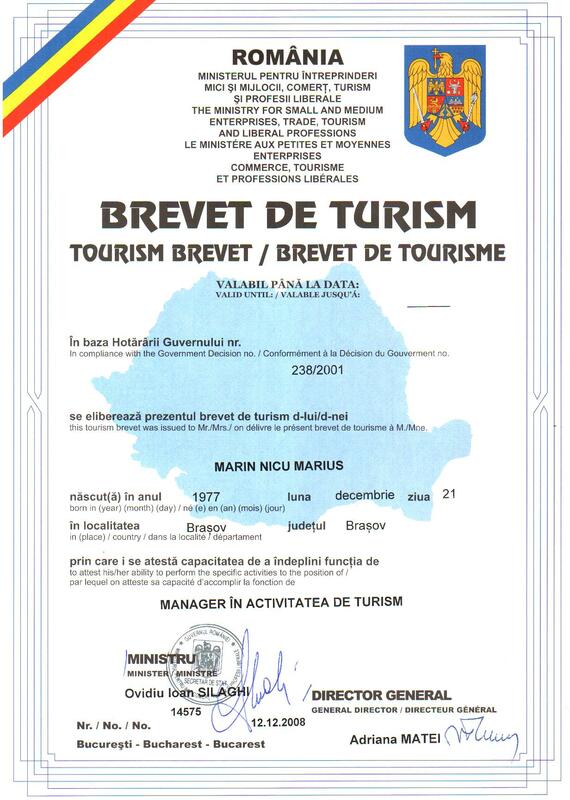 Our main policy is to offer to our guests the best way to visit Romania, to find more about our history, culture, legend and also to enjoy the people, nature, local traditions and cuisine. Therefore, after a careful selection, we are proud to offer the best choices for hotels, guide services, transport, and s.o. Our guides have extensive knowledge in the field and they will do all their best to present all the information about Romania and the most important sights from the route. Our experienced staff in the sales department will arrange and design the tours according with the tourist wishes. 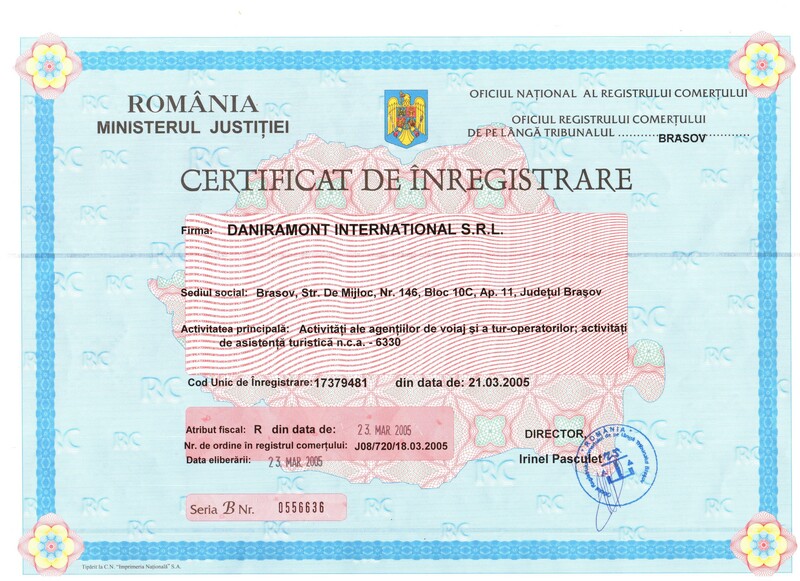 We invite you to discover Romania, with its beauty, history, cultural sights, nature, people and traditions. Discover the history, culture, traditions and legends of Romania through our History and Culture Tours category. Starting with Bucharest – the Romanian Capital, with its impressive buildings from the Old District. 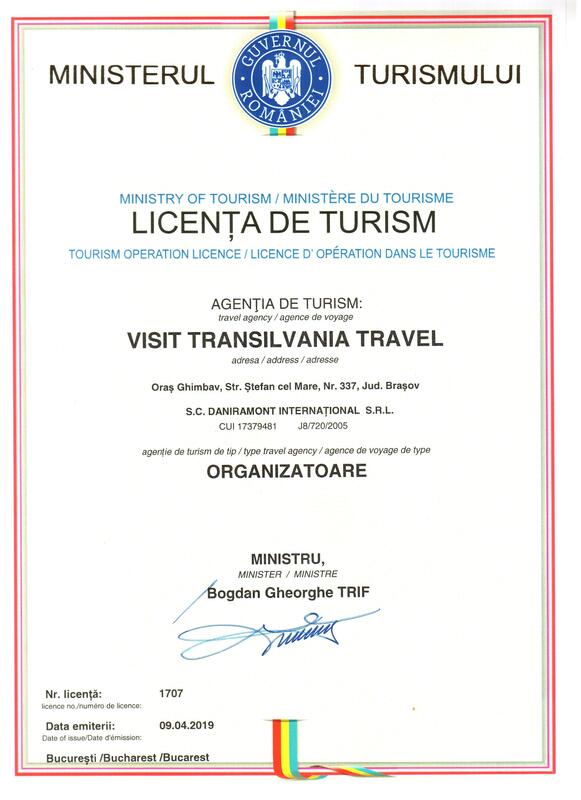 The biggest region of the country is Transylvania. Transylvania is famous for its fortresses, situated on the peaks of the hills as some vulture nests, the palaces of the nobles, the German fortified churches, the old medieval towns. Next are the beautiful wooden churches from Maramures – included in UNESCO Heritages List. Maramures is the land of well preserved traditions, wooden gates and wonderful rural scenery. We also invite you to discover Bucovina - the region of the outside painted monasteries. Most of them are about 500 years old and are included in the UNESCO Worl Heritages List. In the southern region of Romania, also called Wallachia you can visit some of the old monasteries built in Romanian architectural style (Cozia, Curtea de Arges, Horezu), the old and genuine castle of Vlad the Impaler, the summer residence of the Romanian royal family – Peles Castle, nobiliary residences and palaces, aso. The legend of Count Dracula is one of the most famous stories around the world. The perfect way to discover the true facts and the myth about Count Dracula alias Vlad the Impaler is to join one of our Dracula Tours in Romania. For Halloween Period we organize a Special Halloween Tour in Transylvania. 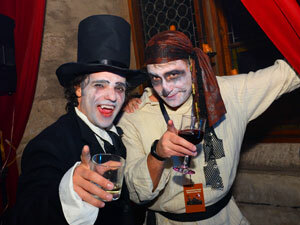 The Halloween Party at Hunyad Castle – a 15th century medieval castle and the biggest from Transylvania. Night Time event and visit at Bran Castle – one of the most famous castles in Europe. This is then only Halloween tours which include two special events at the most important castles in Transylvania! We have also included important elements of Romanian history and some of the most important tourist attractions on this tour. Large Groups / Corporate Special Events. Medieval evenings, dinner and party at Hunyad Castle. Follow the history of Dacians and Romans in the Ancient Times and have an exclusive meal, show and party organized in a natural legendary cave. Traditional Weeding. For the ones interested to experience the local traditions and customs we can create a special moment – a Traditional Wedding in a village with all the customs, festive meal, live singers and dancers. Exclusive private visits at Bran Castle with wine and cheese tasting. Romania has a lot of wine cellars where we can organize visits, wine tasting programs, meals, aso. It is not important if you are beginner, advanced and experienced hiker, our mountains offer you various trails, all offering wonderful landscapes of wild nature. Our professional mountain guides will accompany you and help you to discover Romania, its natural facts and also the history and traditions of these places. These Hiking Tours in Romania will be an unforgettable experience. Due to its mountains, forests and water range, Romania still preserves the pure nature aspects and the wildlife. Our Nature and Wildlife Romania Tours offer to our travelers the possibility to explore Romanian natural sights and wildlife. A very popular destination for our Nature and Wildlife Romania Tours is Danube Delta – the Natural Paradise of Romania. The waters of the Danube, which flow into the Black Sea, form the largest and the best preserved of Europe's deltas. The Danube Delta hosts over 300 species of birds as well as 45 freshwater fish species in its numerous lakes and marshes. Danube Delta is a wildlife enthusiast’s (especially a bird watcher’s) paradise. During our Nature and Wildlife Tours in Danube Delta travelers can spend three or more days exploring its passages, teaming with the highest concentration of bird colonies in all of Europe. Do you want to discover the old and charming traditions and the way of life from Romania? Join one of our Ethnography and Traditional Tours in Romania and we’ll guarantee memorable moments and an unforgettable experience. There are regions in Romania where time seems to have stopped. The countryside is the heart and soul of Romania, where folk culture remains a strong force and medieval life prevails, as it does nowhere else in Europe. Old traditions are very well kept on some villages, being necessary stops on our Romania Tours with ethnography and traditions theme. 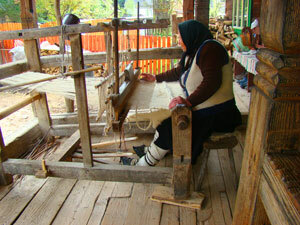 Our Traditional Romania Tours will guide you for visits at those craftsmen and their workshops. A conversation with them can reveal fascinating facets of the Romanian culture, the simplicity of normal people, their beliefs and customs. That is may be a new experience for a traveler.